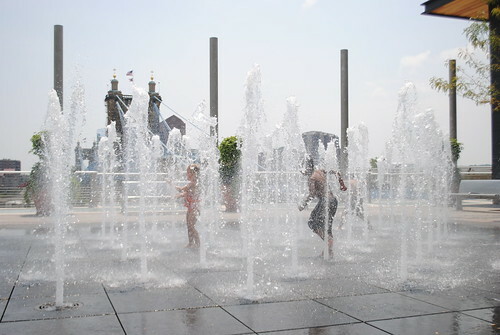 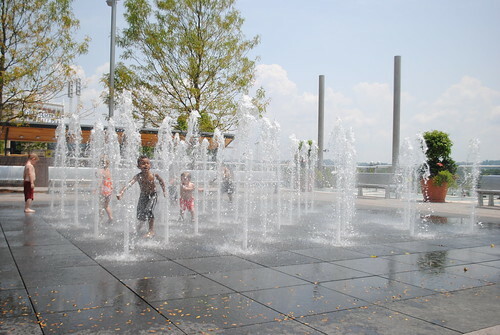 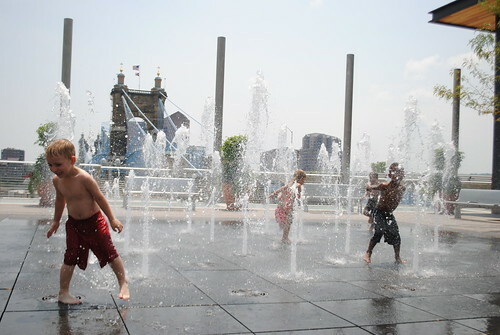 Thadd+Friends: Smale Riverfront Park, part one. 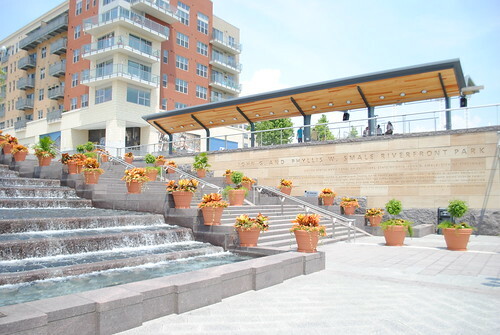 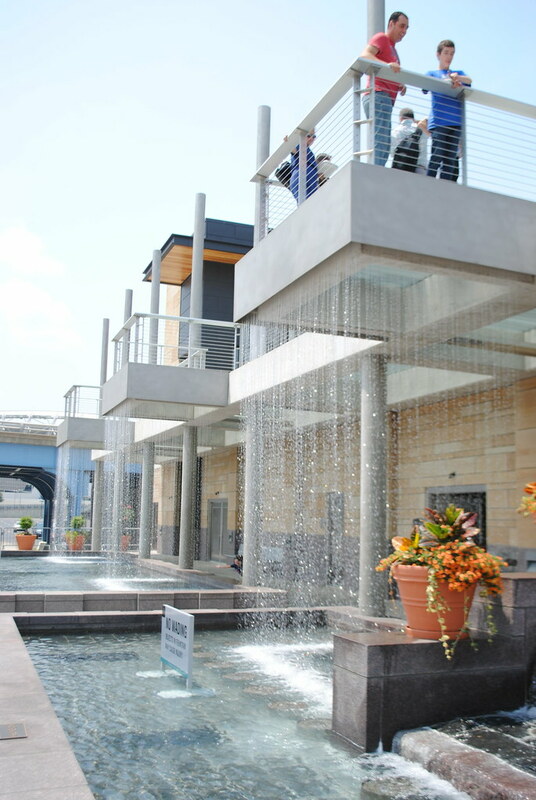 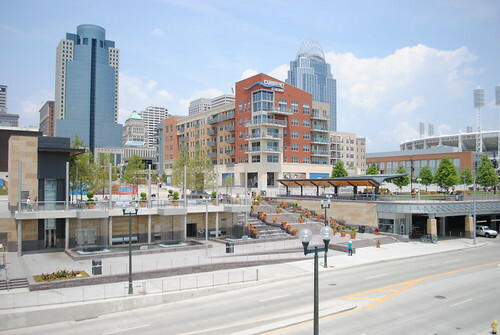 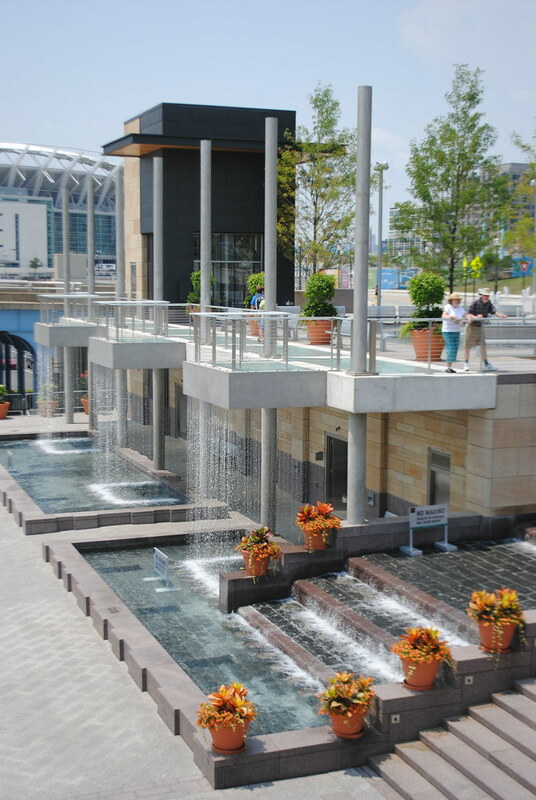 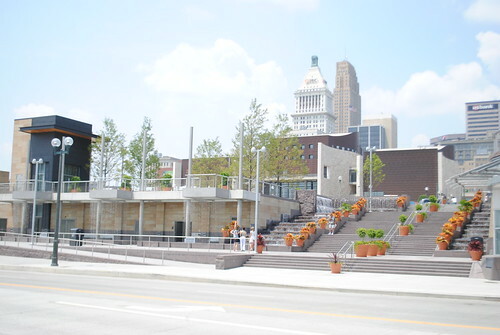 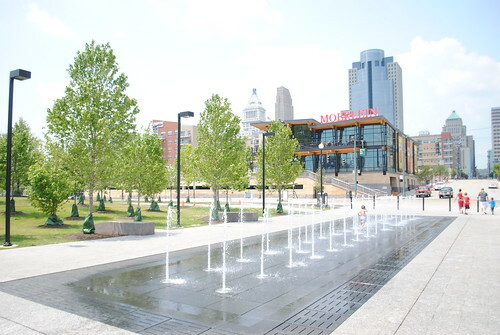 Smale Riverfront Park, part one. 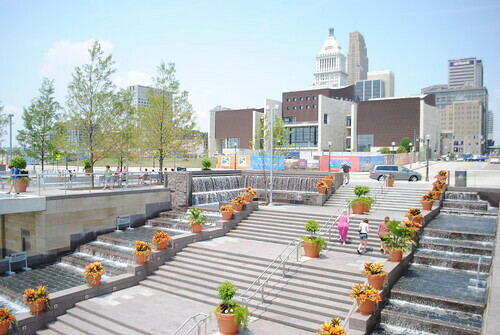 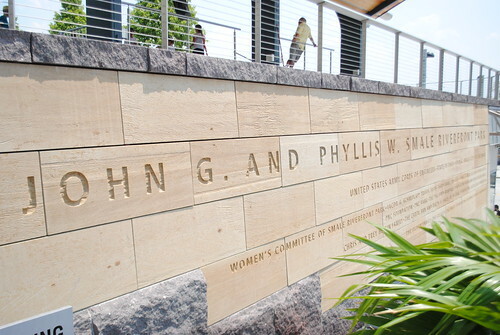 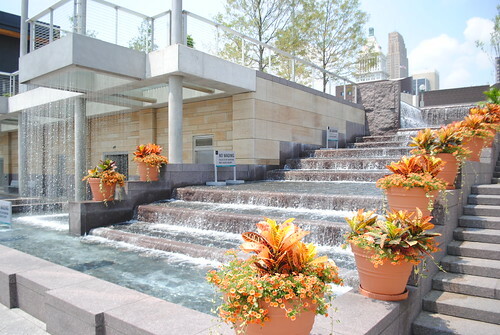 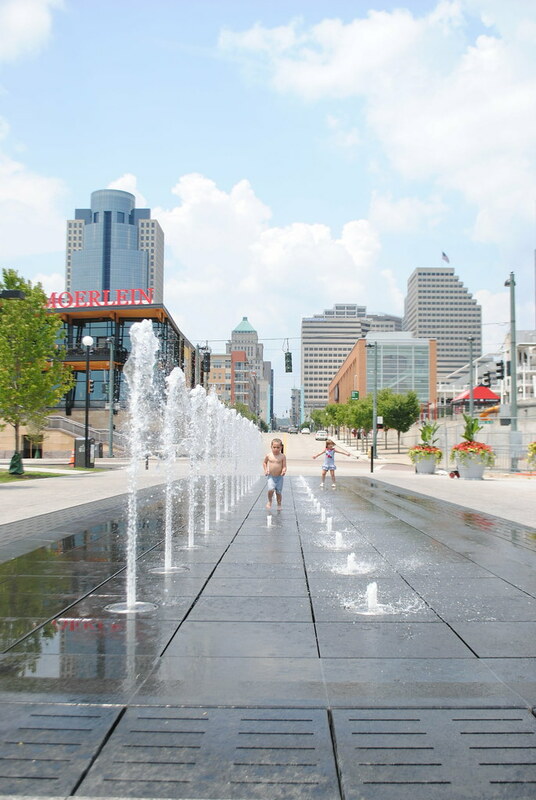 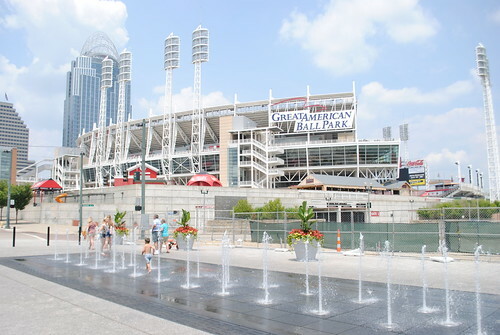 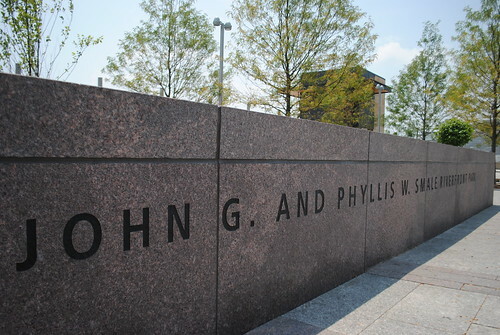 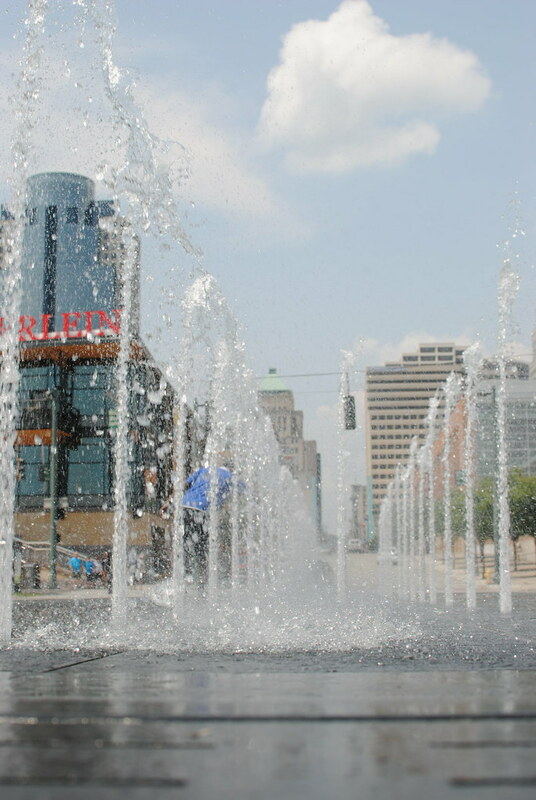 to photograph the latest gem in downtown Cincinnati.